Register to participate in the walk. Join our virtual walk team. 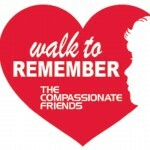 Make a donation to our walk team. Have your loved one’s name carried in the Walk to Remember. Put up fliers about the event. Spread the word on Facebook, Twitter, blogs and by reaching out to area news outlets. Volunteer on the day of the walk. Help is needed to staff tables, put up signs, pass out water, prepare food, set up, take down, pick up butterflies, provide baked goods, and more! 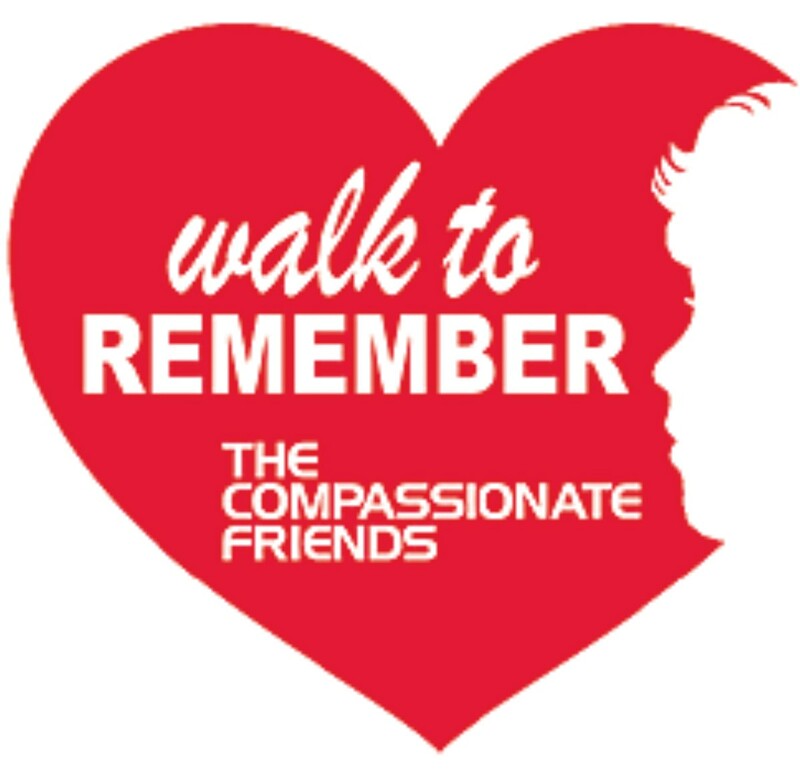 Please see our Walk to Remember FAQs and AT A GLANCE… for answers to some common questions.